TMC’s new REEF-Pump. Shown here is the 2000 model. 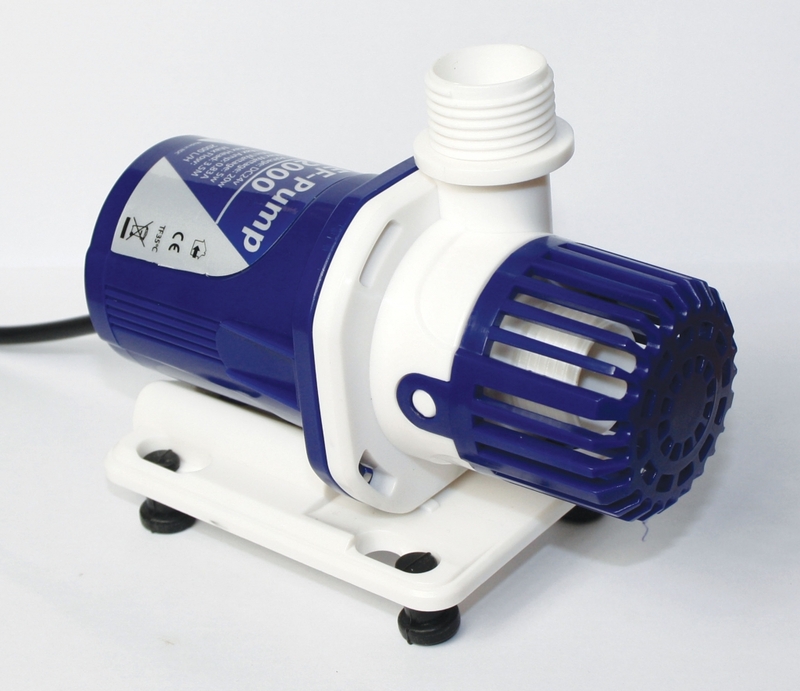 Tropical Marine Centre’s new REEF-Pump represents another entry into the growing market for DC aquarium water pumps. Quiet operation, the ability to control/adjust flow rates, and energy efficiency are the main reasons we’re seeing a rise in demand for DC aquarium pumps, and TMC’s compact offerings aim to fill that need. TCM has introduced four models, the REEF-Pump 2000, REEF-Pump 4000, REEF-Pump 8000 and REEF-Pump 12000 (all model numbers denote their maximum flow rate in liters). You can find more REEF-Pump product specifications and information on the TMC website, and check out the product introductory video below.